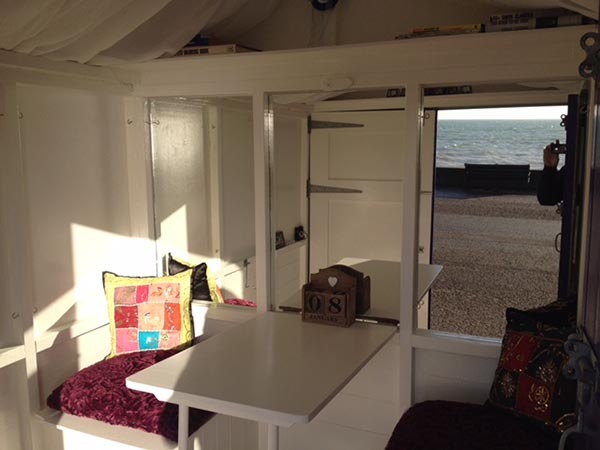 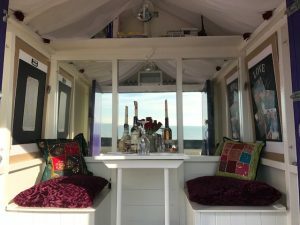 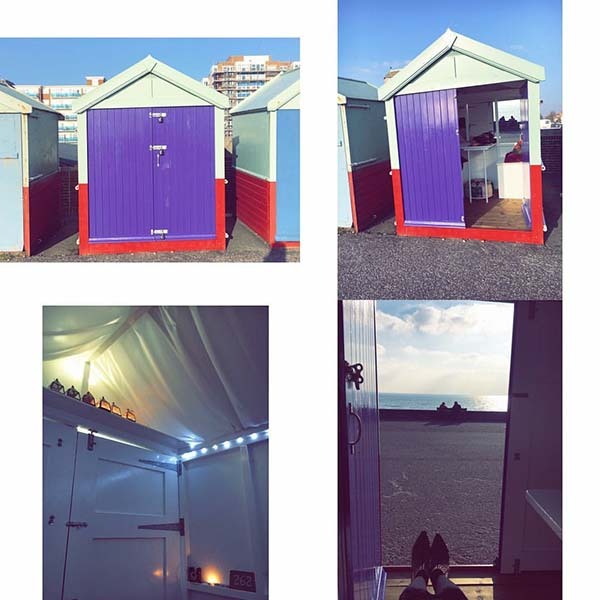 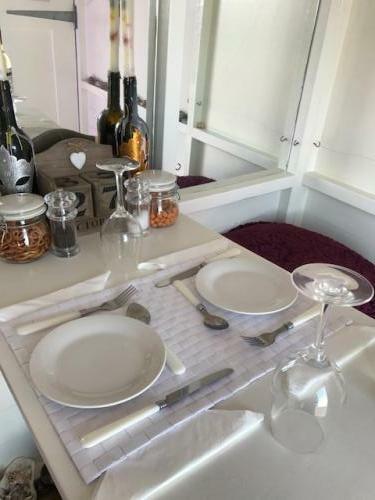 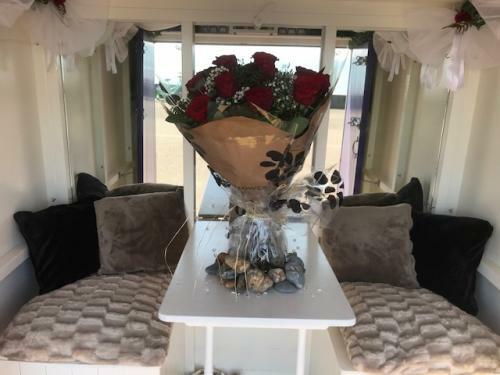 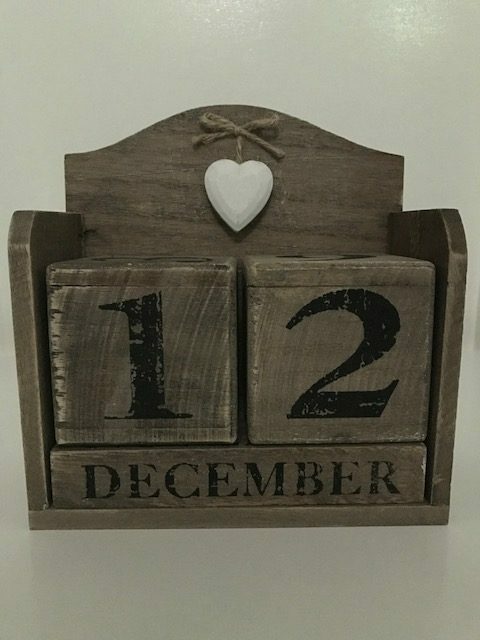 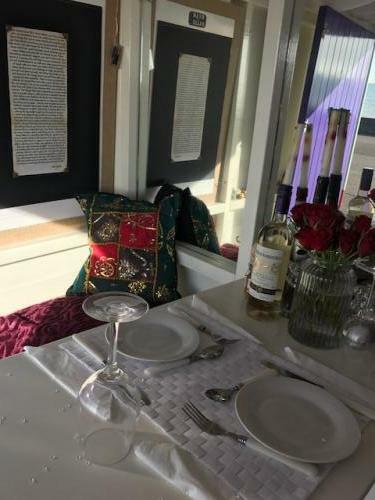 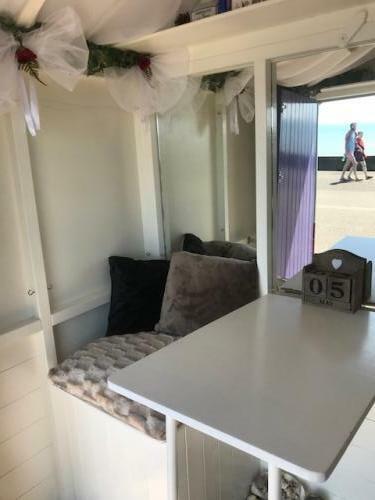 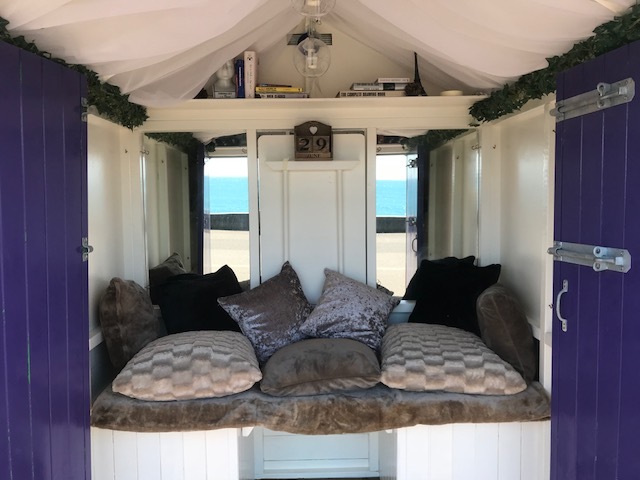 Reserve your experience in our lovely beach hut. 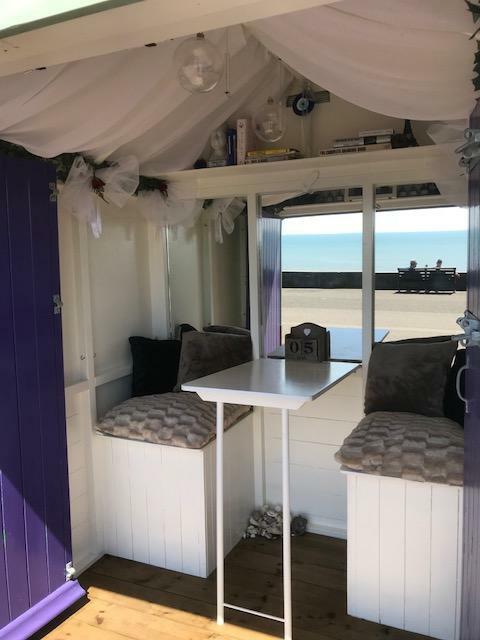 The Hut Boutique is newly refurbished and positioned in a lovely quiet and desirable location tucked behind the Hoves Kingsway tennis courts. Within walking distance is the popular restaurants and other facilities. 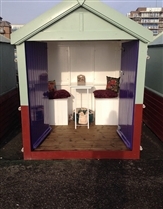 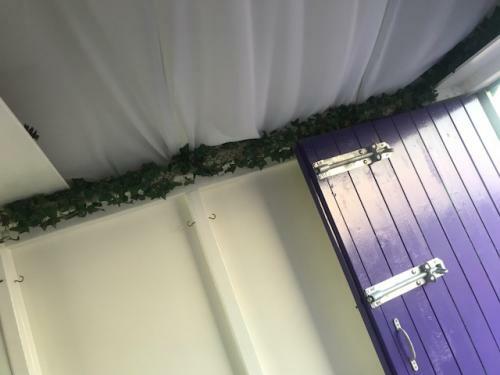 The Hut Boutique which has the basic amenities with seating supplied for inside and out, and tables for both as well. Also supplied are plastic glasses for wine, along with plastic cutlery and disposable plates. 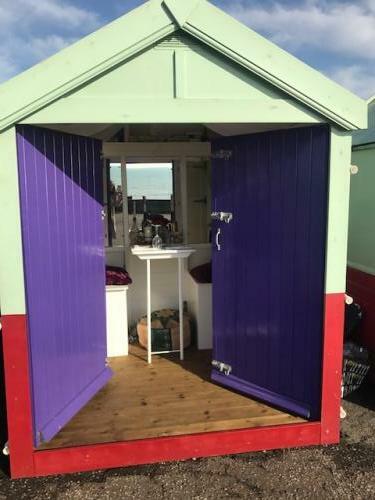 It will be ready for you in pristine condition and is cleaned daily. 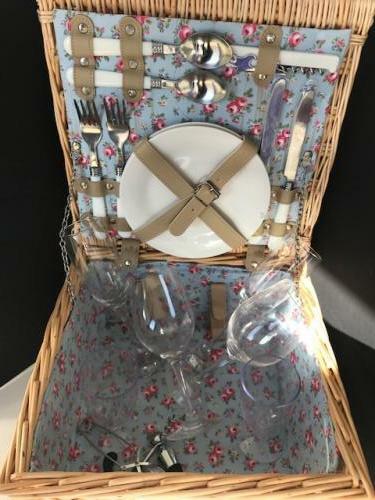 Any extra items of food or drinks can be negotiated on request. By booking, you accept the terms and conditions.